The gentrification that’s taking over the northern suburbs at the moment is a bit of a double-edged sword. There are some amazing places popping up now with food my parents’ generation (who used to live around the Preston/Thornbury area) never would have dreamed of. On the down side, there’s always the risk of the golden oldies disappearing. The thing I love most about living in this area are these golden oldies – while I love a good hipster brunch establishment as much as the next Gen Y-er,I love even more the dodgy looking coffee shops with small piles of biscuits indiscernible to anyone not Italian and old men gathered out the front, the Turkish places with piles of rustic and inconsistently sized cheese-stuffed pastries as high as the counter, the Asian restaurants that have some suspicious looking meats hanging from hooks in the front window and are packed to the rafters. They also do a lot of noodle soups, kindly serving the soup on the side so you can play around with it and add as you please. 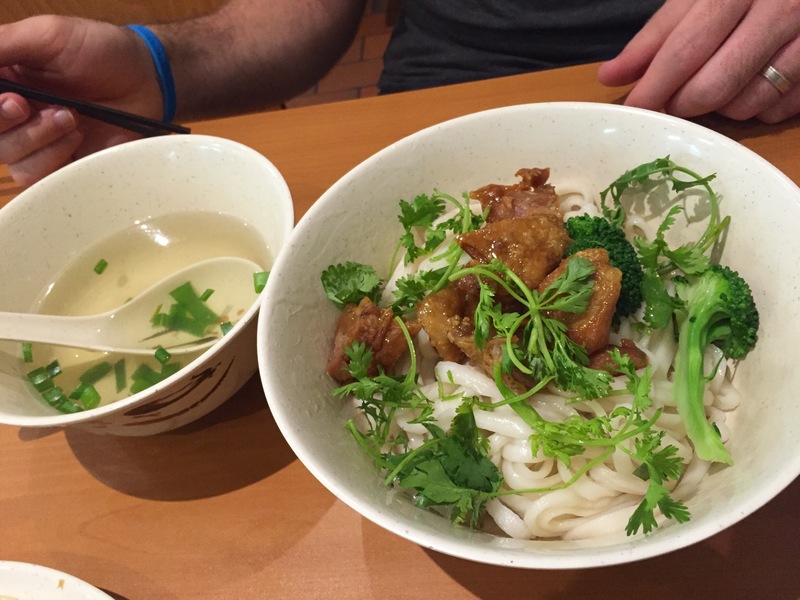 While the flavours are great, they’re not overly different to anyone else’s; it’s the noodles you have to visit for. 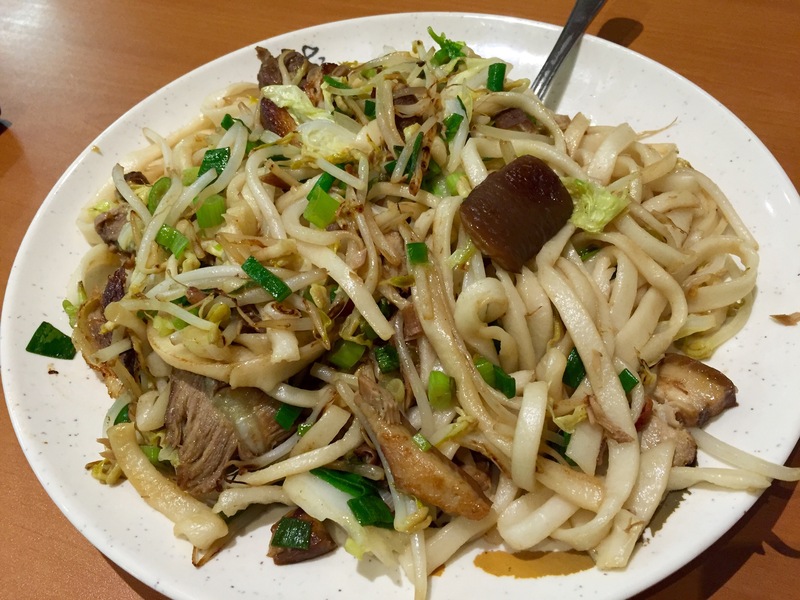 They’re outstanding, and comfortably the best I’ve had on the High Street strip, and there are a lot of good noodles on that street. The dumplings are unreal, too – particularly the fried pork ones. Highly recommend a side of those. Don’t expect anything fancy here – it’s basically Asian street food undercover. You can roll up in your trackies. You can use plastic chop sticks. The menu has spelling errors, there’s often tea leaking from the thermos on your table, and the staff don’t speak a whole lot of English. But there’s nothing pretentious about it; it’s good, authentic food made the way it’s meant to be, and I hope this never loses out to the rejuvenation of the area. Gotta love traditional cheap chinese! I haven’t tried the wonton soup, thanks for the suggestion!